Tourists At Iguazu Falls, On The Border Of Argentina, Brazil,.. Stock Photo, Picture And Royalty Free Image. Image 45341017. 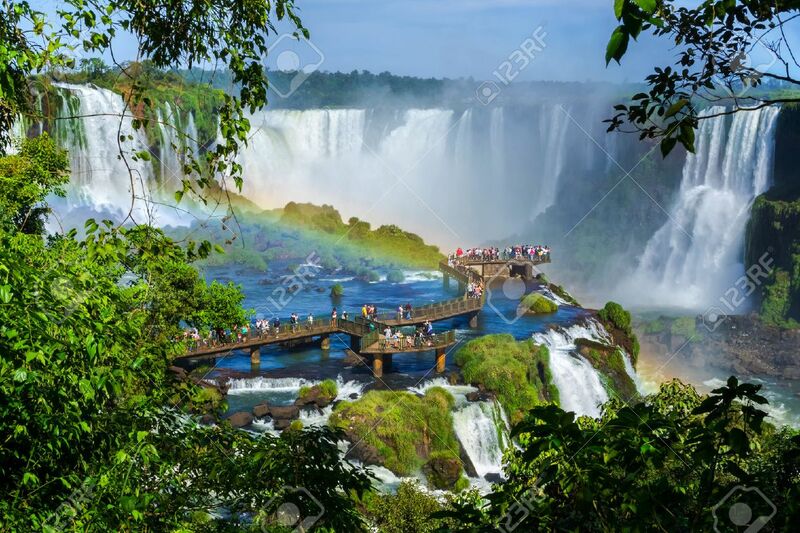 Stock Photo - Tourists at Iguazu Falls, on the border of Argentina, Brazil, and Paraguay. Tourists at Iguazu Falls, on the border of Argentina, Brazil, and Paraguay.